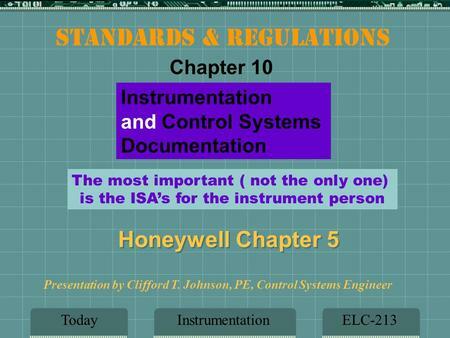 Instrumentation or Control system design engineers. 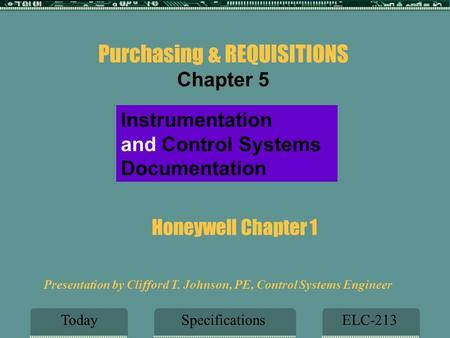 These Engineers will typically be working with PLC or DCS based control systems for continuous processes. The instrumentation, I/O and connectivity for these controls systems requires a significant level of documentation (eg datasheets and loop diagrams), all of which can be efficiently produced with Instrument Manager.